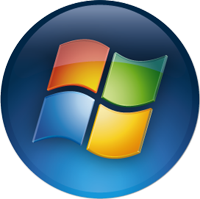 This past weekend, Microsoft’s CEO Steve Ballmer announced the release of the Windows 7 Public Beta. While there was originally a 2.5 million download limit, the enthusiasm shown by users has inspired Microsoft to lift that limit. According to Brandon LeBlanc, all users will have access to the public beta until January 24th. So head over to the Windows 7 page and join me and thousands of other users in this treacherous but exciting download (yay 200 KB/s). 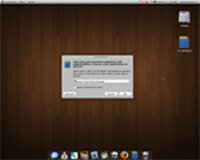 Windows 7 can be discussed here. 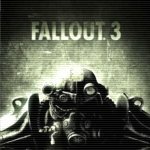 The polls have closed and it’s official folks, the members of ComputerForum.com have named Fallout 3 game of the year 2008. It received 28 votes. In second place was Grand Theft Auto 4 with 13 votes closely followed by Left 4 Dead which garnered 12. 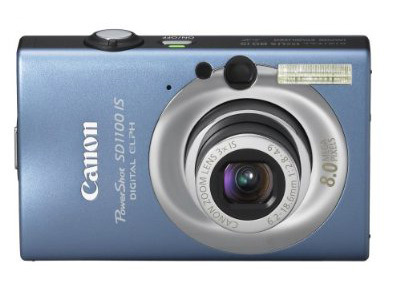 The SD1100IS is one of the latest in Canons line of point and shoot digital cameras. It is competitively priced at around $200 at time of writing, which puts it into a very competitive place as far as digital cameras go. Fortunately, this one has plenty of style and functionality to make it stand above the rest. The first thing I realized upon taking it out of the box was how heavy and strongly built the camera felt. The 1100IS itself is small, measuring 3.25″ long and 2″ tall, with half an inch of depth. Oddly enough, everything is well spaced out and the buttons are large enough to be easily accessible. The packaging was well designed and protected the cooler from a smashed box corner during shipping. 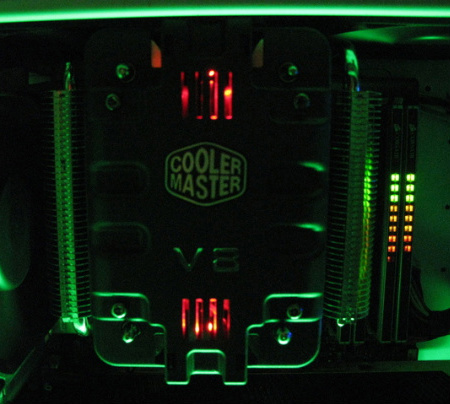 The Cooler is aesthetically pleasing with a soft red LED light mounted inside. It looks spectacular, my first thoughts were very well engineered piece of hardware. When I took the cooler out of the package I was fully expecting to give it a once over lapping job. When I saw the contact surface I realized a lapping job would ruin it. The contact surface is nearly polished chrome, very nice quality indeed. Well I spotted this in the video rental store, the fact they had only one copy of it, suggested it would no doubt be a b-grade movie. Sure enough it was an average movie, but for fans of the original War Games, made 25 years ago, this movie was a must see. 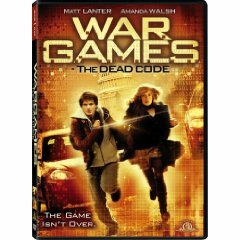 This movie was made in 2008 and billed as the sequel to the original War Games. Personally I would have preferred if they had remade the original for today and tried to add a degree of realism to the movie. But alas, that was not to be. The highlight of the movie was the appearance of WOPR (War Operation Plan Response) with its 5.25″ floppy drive. One downside of the movie, was that at times, it looked like one big advertisement for Pringles Chips, when you see the movie, you will know. I would rate the movie 5 out of 10. Discussion Thread here. Is Windows worth the money and is Linux for You? A lot of people on the forums seem to be interested in Linux. Some got sick of Vista. Perhaps as a result of low hardware specs? Some want more security and some just want a free operating system. Those who want more security are in luck, Linux, which is based on UNIX (if you don’t know what UNIX is don’t worry about it), in my opinon is more secure than Windows. 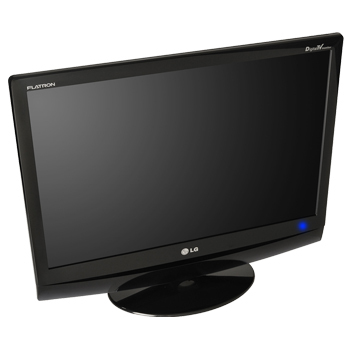 Users who are unhappy with Vista will find Linux to run very fast, even on old hardware, but is Linux really a good alternative to Windows? Isn’t Windows worth the money? Maybe, but maybe not.